Electrical service is one component you must consider when hiring professionals to provide property maintenance and facility management. The state of a building’s electrical system affects its efficiency in a myriad of ways. Whether it’s a rental or a commercial building, the electric supply must be in the best state. If it’s a factory, it has to run without interruptions because of all the machinery involved in the different operations. For an apartment complex, tenants need electricity for lighting and appliances and for this reason, your property maintenance in Coventry has to include qualified electricians. A property management company that offers electrical services ensures that your building has correct installations and wiring. Poor installations can cause extensive damage and many expenses in maintaining a building. Imagine an apartment where the heater keeps malfunctioning because the electrical connections are faulty. Such an appliance will cost a lot of money every time contractors have to come in for repairs. Machines can also get damaged faster when the wiring is defective in a building. Appliances or devices that don’t receive adequate power supply have reduced efficiency, and that means they have to work harder to accomplish tasks, resulting in high energy bills. 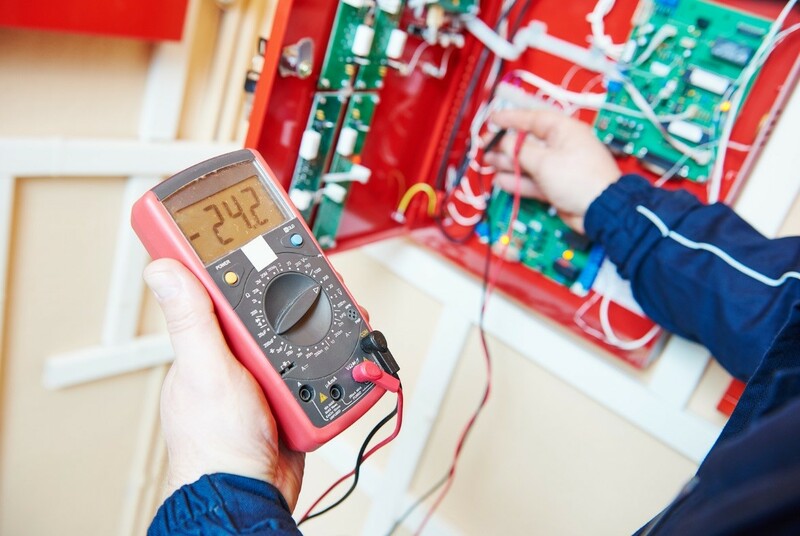 With skilled people handling the electrical aspect of your general property maintenance in Coventry, you can avoid all these risks. The hazards that electricity presents when installed incorrectly are numerous, and that is why authorities institute regulations. When professionals are in charge of your property maintenance, you can count on electrical systems that adhere to building and safety codes. Different regions have varying standards to govern electrical safety in residential and commercial buildings, thus the need for trained electricians and electrical contractors. Whether your building is getting minor repairs or major wirings, the people handling it must have the right training. To guarantee the electrical supply and appliances stay in excellent condition, you can schedule repairs and maintenance of installations such that faults are fixed before they get out of control. When you have new tenants coming in or a new machine installation, an electrical contractor can do a once over to ensure everything is in tip-top shape. 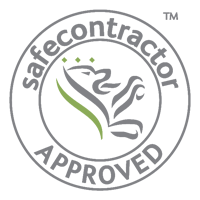 For businesses that rely on electricity for a majority of their operations such as restaurants, good electrical work is a significant part of quality control, and that is what you get with professional property maintenance services from companies such as Trade Squad. I would just like to say how helpful Jack was to us, a professional & charming team.